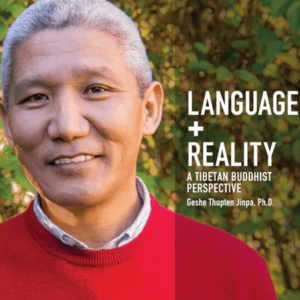 Category: Music, Talk & Lecture Downloads. 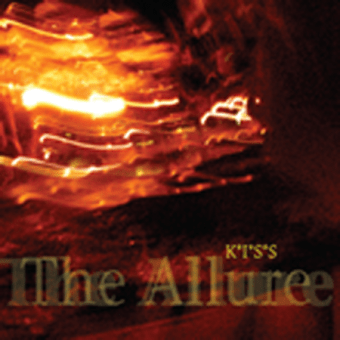 This debut album from the Allure, Kiss, reached #50 on the Indie Smooth Jazz charts when it was released in 2008. Deep grooves and soulful lyrics describe this collaboration between composer/producer Waldino and singer/songwriter Laura Chandler.